Senda Monteverde Hotel. Nature and adventure vacations for everyone! 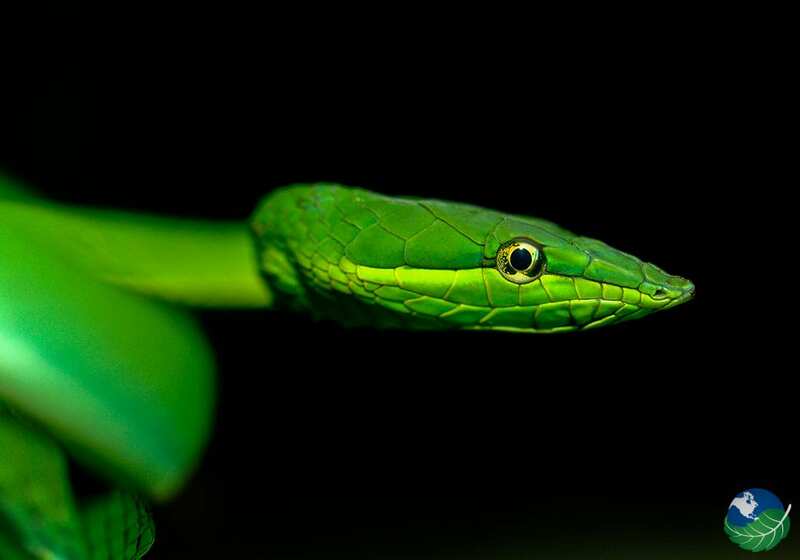 Visit the Senda Monteverde Hotel and experience nature like never before! Senda Monteverde Hotel is a sustainable and eco-friendly hotel run by an internationally renowned company called Cayuga. The focus of this award-winning hotel is to offer luxury vacations for their clients while preserving the surrounding ecosystems. It is located right in the heart of the Monteverde’s cloud forest offering a a view of the amazing pacific coast and the vibrant rainforest. It is a perfect place to experience incredible Costa Rican nature! This premium eco-estate features 24 guest rooms and suites. Each rooms has a beautiful view of the Rainforest or the Gulf of Nicoya on the Pacific Ocean. The high-class bungalows are spread across the property. 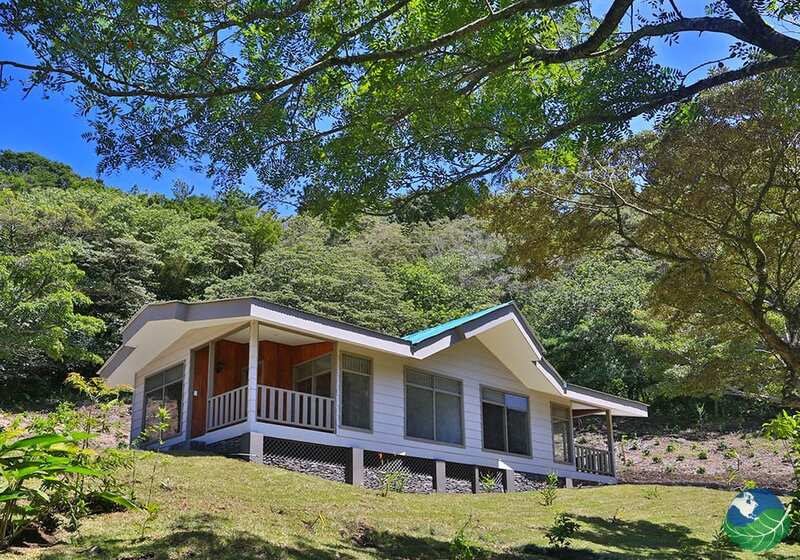 Some are located on hilltops, allowing you to enjoy the beauty of your surroundings on an open air porch. By using only local food and ingredients, the high quality cuisine offered by the hotel not only tastes deliciously fresh, it is healthy and environmentally friendly. 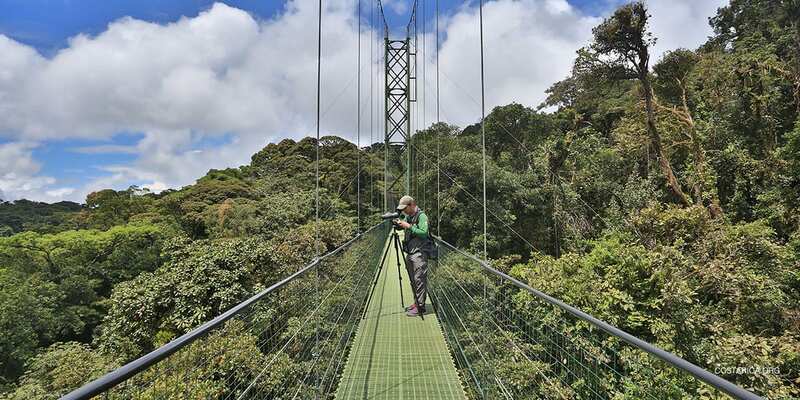 The Senda Monteverde Hotel is located very close to two beautiful Cloud Forest Reserves, including Monteverde. 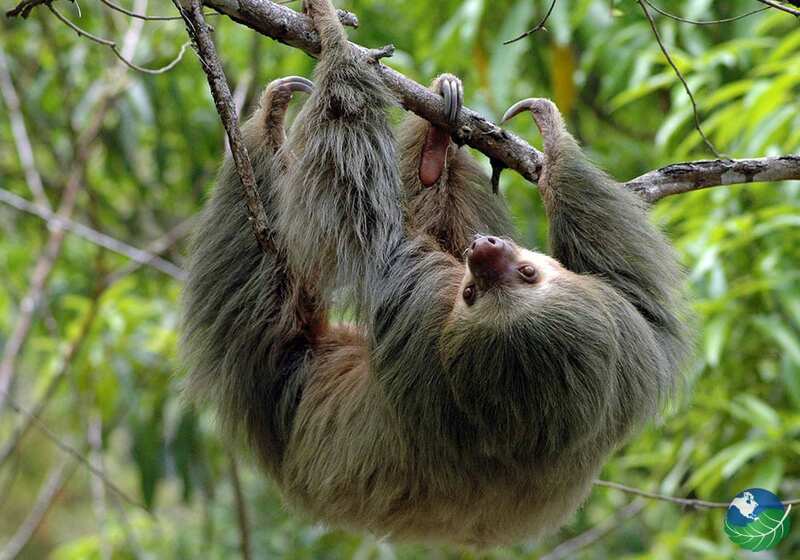 The Monteverde rainforest offers a large variety of popular tours and activities that you will never forget. Take a few steps into the forest and discover hundreds of colors, animals, plants and noises. 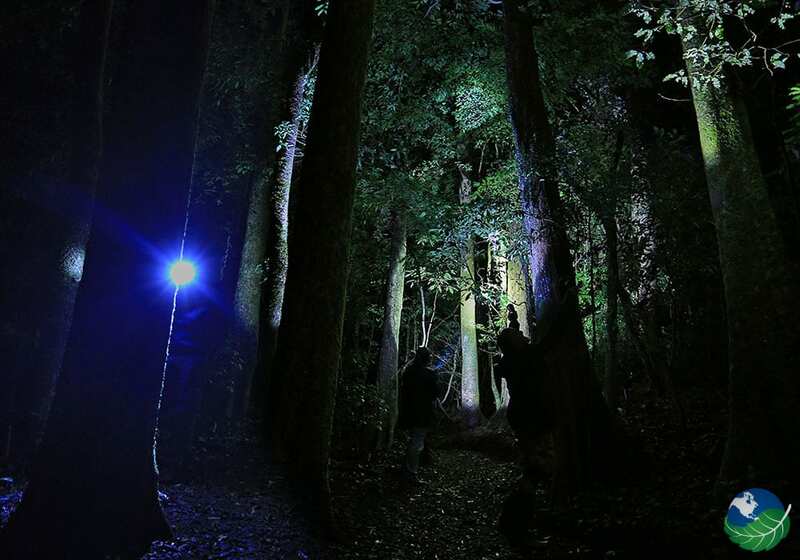 Discover a whole other hidden world of animals by going on one of the famous Monteverde night walks. 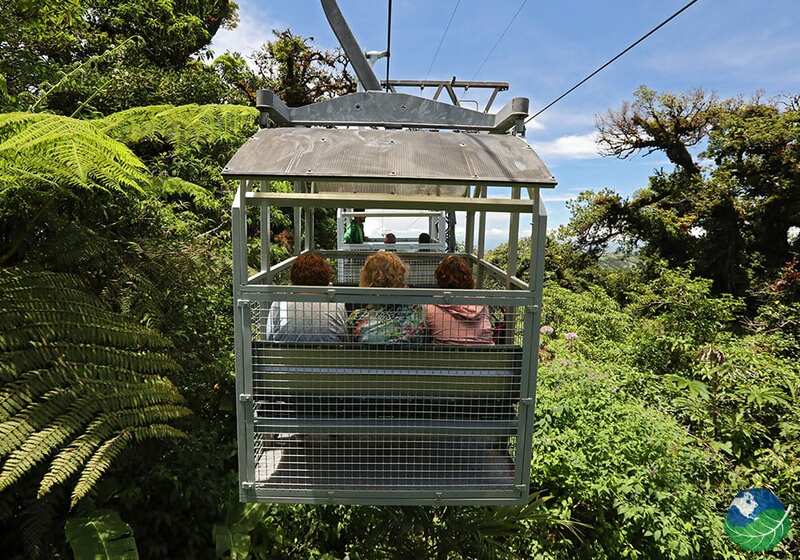 After you experience the cloud forest on the ground, enjoy it from the sky on a Sky Trek zipline adventure. Finally, cool down and enjoy some of the finest coffee and chocolate in Costa Rica on a coffee, chocolate and sugar cane tour. With so many different and interesting things to do in Monteverde, finding the perfect tour is easy. 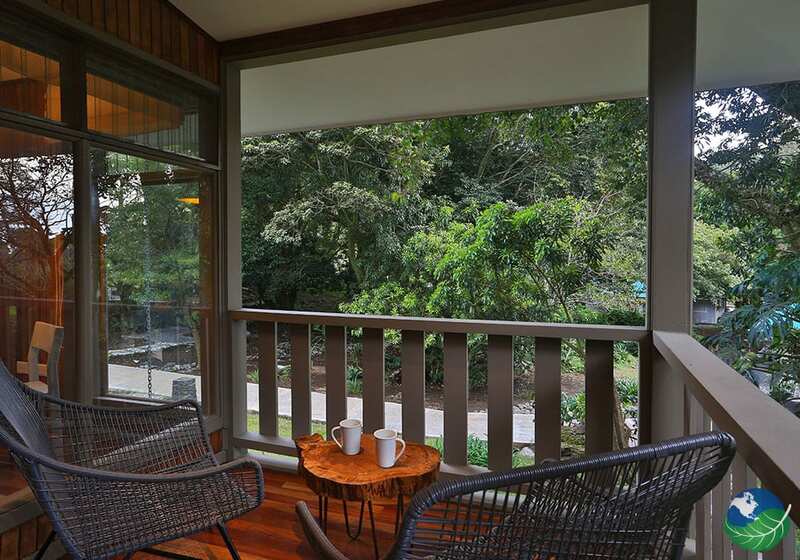 Soak up the Monteverde and Cloud Forest charm while enjoying the sophisticated design of Senda Monteverde Hotel. The luxurious rooms are fitted with comfortable king and twin-sized beds, a mini bar, coffee maker and fast, stable wifi. An open-air terrace, twice-daily housekeeping with turndown service and fresh coffee from the Monteverde Cloud Forest guarantee that your stay at the Senda Monteverde Hotel will be an unforgettable experience for you, your family and your friends. Costa Rica is waiting for you! Monteverde. Favorite. Boutique, Family Friendly, Promos Spa, Pool, Jacuzzi, Restaurant. TV, DVD Player, Phone, Safe Box, Hair Dryer. Laundry Service, Concierge.